Extracted dominant buck hock gland scent. 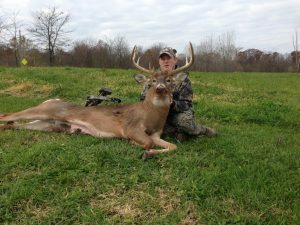 Buck Tarsal Gland is an identity, communication and territorial scent. This scent is a top attractor of big buck from about two weeks before and during the peak rut. 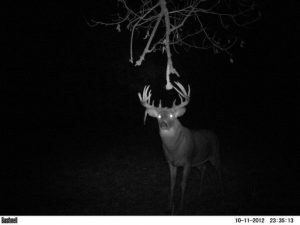 Tarsal ignites with a buck’s near-zero tolerance to all other buck at this time. 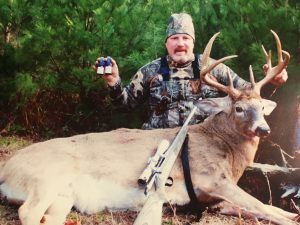 Use in natural or man-made buck scrapes or as a rutting buck trail. Hang a saturated scent pad, cotton balls or wick in shooting lanes to dispense a shot positioning scent. 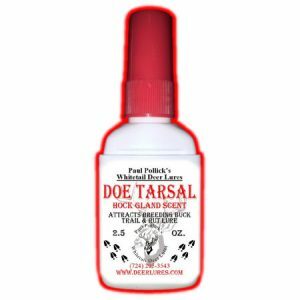 Just wanted to let you know that last year I ordered your products and I ordered from another dealer here in the new england area to do kind of my own test on which Buck Tarsal scent are closest to the real thing. I harvested my buck on oct 28th over my mock scrape made with complete scrape at 820 am. 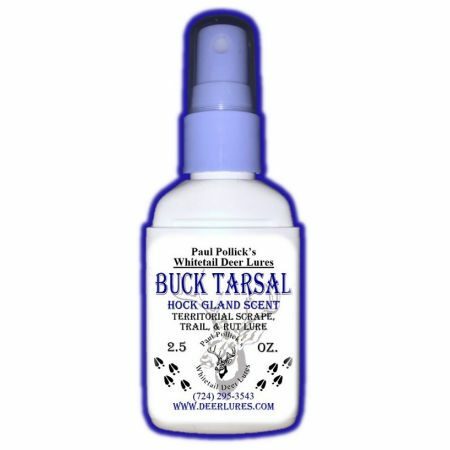 i took out my bottle of buck tarsal from your company and from this other company and rubbed the bucks tarsal on my fingers. the scent from that bucks tarsal gland was dang near identical to your tarsal product. the other company’s tarsal was not even close. it actually smelled rancid and very very poor in matching the real thing. I won’t name the company out of respect, but I wanted to let you know as i am sure you already do, that your products are of the highest quality. I enjoy whitetails so much that it isn’t just about harvesting them. I enjoy seeing them and making mock scrapes to interact with them and watch how they act around the scrapes. 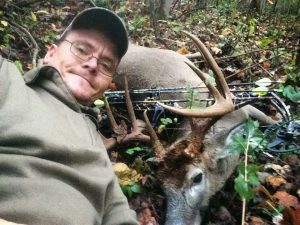 I passed on an eight point buck on sat sept 29th and just videoed him. that was just as good as any harvest could have been. They are magnificent creatures and i am so thankful for your products because they allow me to get closer to them. I wish you and your family the best and thanks so much for your hard work in making the deer lures for all of us. Once again it’s time for me to order some of your great lure. 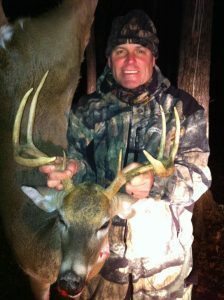 I’ve attached a picture of the buck I killed last year using flaming seduction and buck tarsal. He field dressed at 246lbs! I made a mock scrape with your interdigital gland lure mixed with just a tad of buck tarsal and flaming doe. 4 days later, when I returned to hunt the spot, the scrape was TORN up and rub trees were nearby. As sundown approached, this really nice 8 pt came in with the scrape upwind from him and headed straight to the scrape. I’m a sold believer in Paul Pollick’s scents!! Won ‘t hunt without them! 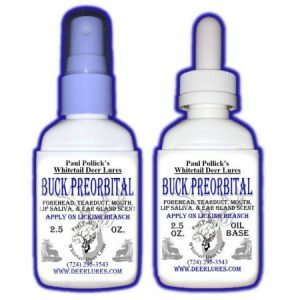 My name is Paul Orzechowski from southeastern Minnesota & in the middle of September I placed an order with you for an 8oz preorbital & 2oz interdigital & you also sent me a free buck tarsal. I just had to send to you this picture of what is hopefully this fall’s harvest. I built this mock scrape with the preorbital on the licking rope & sprayed the interdigital & tarsal on some cotton balls on the ground & covered them with dirt. WOW, am I ever impressed with your products!!!!! I am going to place another order today for some more product & you are welcome to you this picture as proof for exchange of a 2oz spray bottle of “flaming seduction”. Wanted to thank you guys for the excellent scents you make available to us hunters. 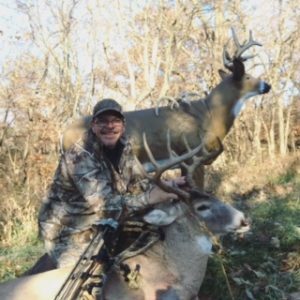 I’ve harvested numerous deer with your products. I’m a fan of several of them. And can’t pick a favorite. From the urine/lures and earth oil many have a spot in my hunting pack. 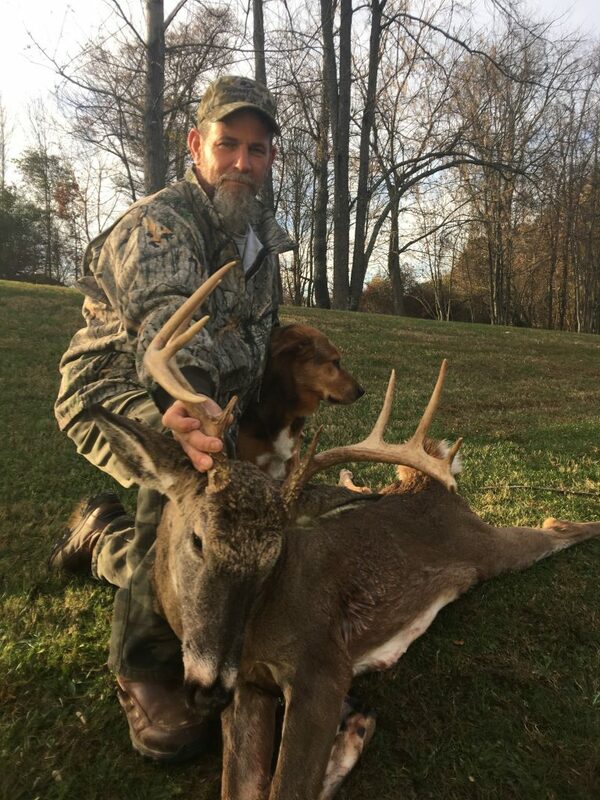 The pics I’m sending is a 2014 bruiser West Virgina buck I arrowed off a scrape I spiced up with Flaming Doe and Buck tarsal. Great Products made by great people, when I’ve had questions you guys have picked up the phone and answered personally.